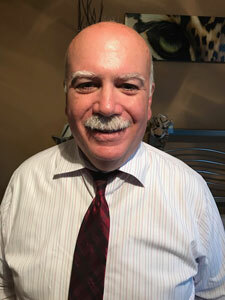 Vince D’Ambroso received his Bachelors of Science Degree in Economics from New York University and has more than thirty-five years of experience in the financial services industry. His career encompasses commercial banking, corporate and branch management. Vince held positions as a Chief Financial Officer, Senior Analyst, Business Development Officer and, currently, a Business Portfolio Specialist of the Hudson Valley Federal Credit Union. Vince has current or past experience as a board or committee member for various organizations, organizations representing multiple business sectors; Private (for-Profit), Public (Education), and Not-for-Profit, including Chambers of Commerce. He is heavily vested in the local community, proudly serving the communities in which he lives and works. Vince is an avid animal lover and truly believes in the mission and core values of Putnam Service Dogs. “I truly believe in the honoring and promoting of the nurturing bond between humans and dogs”, says Vince. Like Putnam Service Dogs, Vince is committed in trying to improve the lives of those in need, particularly individuals with physical disabilities and shelter/rescue dogs. Vince currently resides in Westchester, is married and has two children. The family pet is a dog named Maverick (a Catahoula Leopard / German Shepard mix). 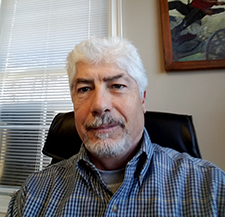 David Bruen was owner and President of Bruen Deldin DiDio Associates, Inc, an insurance brokerage firm with offices in Brewster, NY, Rocky Hill CT, and Coventry, RI.. Bruen Deldin DiDio specialized in Business, Personal insurance, Bonding, and Employee Benefits. David has recently retired from 43 years in the insurance business. His community interests are Rotary Club of Brewster and Peach Lake Environmental Coalition. He enjoys fishing, golf, hunting, skiing and racquetball as well as family and friends. His Labrador Retriever Harley is always at his side. 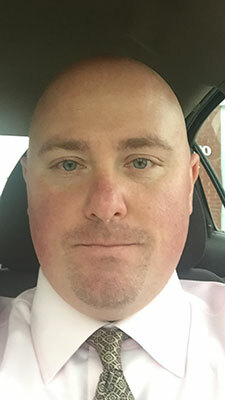 Justin Kilian is a seasoned banking professional with nearly fifteen years of retail banking experience. Currently, Mr. Kilian is the Branch Manager of Trustco Bank in Mahopac, NY. With a passion for assisting his local community, he is also an active member of both the Mahopac Chamber of Commerce and Putnam Valley Business Network, as well as the Vice President of the Master Networks Mahopac Chapter. In his downtime, he enjoys spending time with his wife, his two children, and his faithful dog Spot. 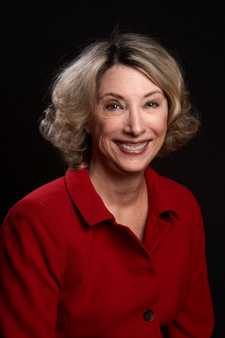 Ms. Sutherland grew up in Westchester County and graduated from Fox Lane High School. She holds a B.A. in English and Education from Lynchburg College and a M.A. in Education from Columbia University. The education field has been one of her life-long passions. She has worked as a naturalist on the beaches of Florida to running outdoor challenge courses in Michigan. 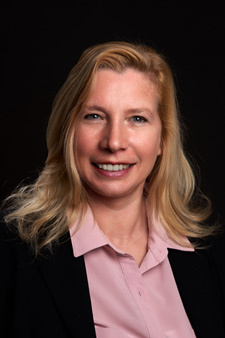 As a high school English teacher, in addition to being an educator, institutional designer and learning analyst with creative approaches to innovate traditional training strategies and assessment, she has a strong background in curriculum development and solutions for organizational goals. Recently Ms. Sutherland became a hypnotist, specializing in stress reduction, and formed her own company. She has worked in a range of environments from inner city schools of New York to the suburbs of Putnam County. Ms. Sutherland has been a steadfast volunteer for Putnam Service Dogs, and believes deeply in our cause. An avid dog lover, she believes Putnam Service Dogs is making the world a better place. For inquiries, Ms. Sutherland can be reached at isutherland@putnamservicedogs.org. Ms. Teague holds both a B.A. in Business Administration (BBA) and a Masters in Hospital Administration (MHA) from the University of Michigan, graduating with distinction both times. She pursued the two-year MHA degree, rather than the one-year MBA as she wanted to help people. The field of Hospital Administration was too many meetings, so she spent most of her adult life instead selling complex products – matching people with products. She found her calling when she became immersed in the world of Service Dogs ten years ago. It began with her training her mixed breed dog at ASPCA in NYC to become a Therapy Dog, several steps below a Service Dog. They visited a Brooklyn Hospital weekly for four years, bringing much cheer. She fostered a brood, raised several puppies, and was an Early Puppy Socializer Volunteer for Guiding Eyes for the Blind for two years. She was on the NE Board of Canine Companions for Independence for three years. Because the waiting list is over two years long for Service Dogs for people with physical disabilities other than blindness, Ms. Teague founded Putnam Service Dogs. She hopes you’ll join her in building a Center for Putnam Service Dogs and supporting its life-enhancing programs. For further inquires, Ms. Teague can be reached at: nteague@putnamservicedogs.org.